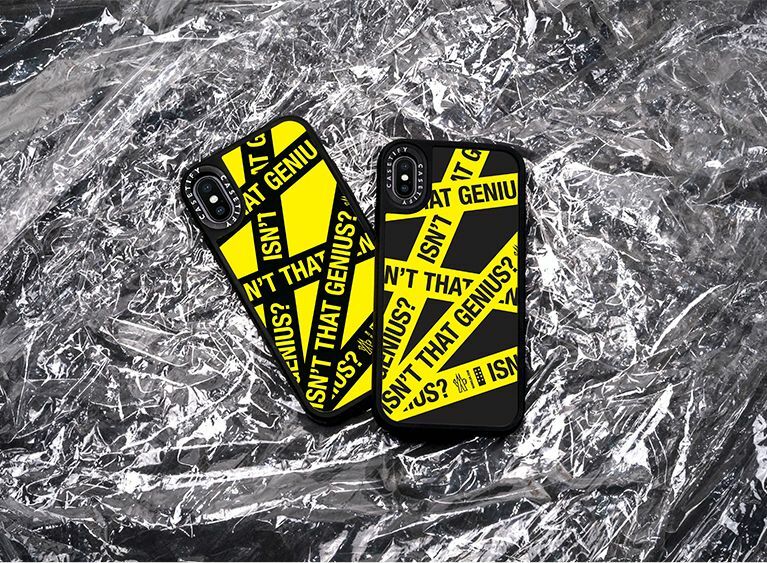 As part of the Moncler Genius program, CASETiFY exclusively produced tech accessories to support Moncler's efforts of monthly collaborations featuring designers from brands like Palm Angels, Simone Rocha, Valentino, Fragment and more. 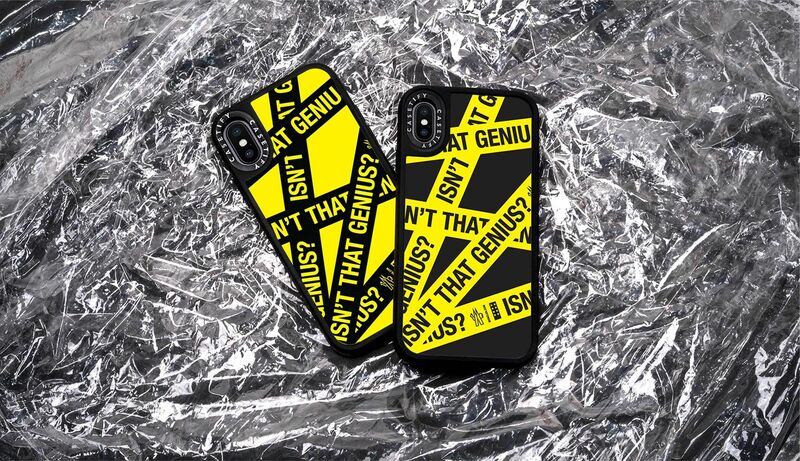 The limited edition phone case highlights Moncler's "Isn't That Genius?" tagline in a sleek but tough design, mirroring the brand's ethos of combining outdoor functionality with luxury. Function Meets Style - Isn't That Genius? 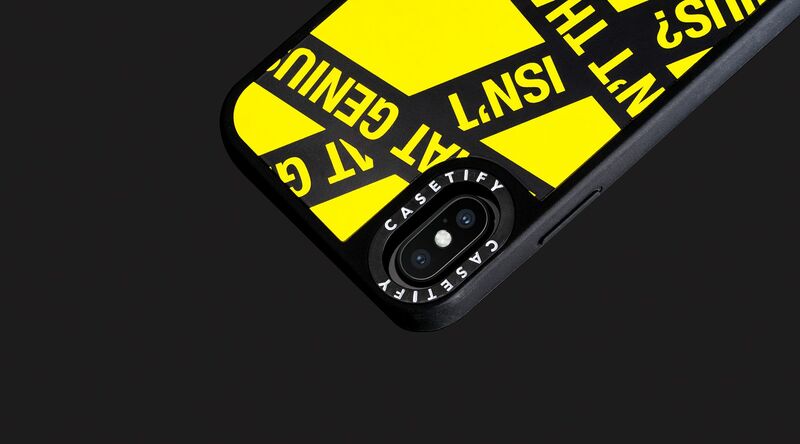 Made with a shockproof TPU material bumper and printed with an advanced printing technique, the Moncler x CASETiFY iPhone case offers 360 protection against bumps and drops. 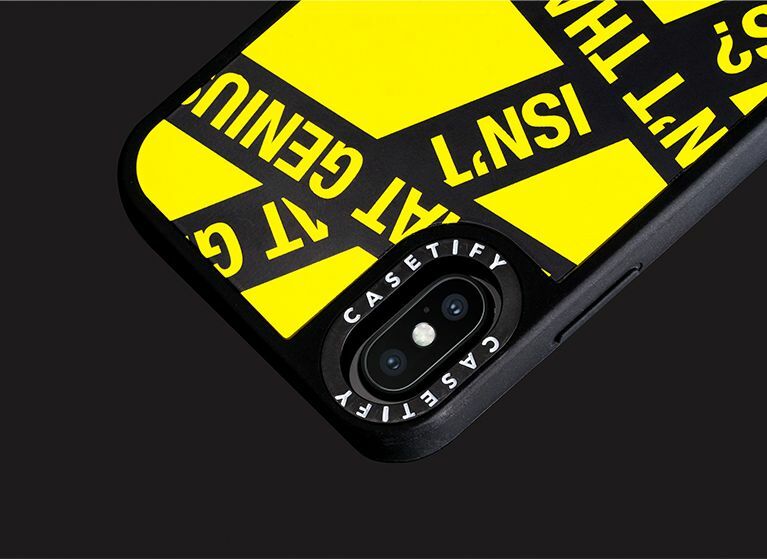 Certified 1.2M drop proof, the case features CASETiFY's tough grip bumper, iconic camera ring that deflects light for better photos, and a raised bezel around the perimeter to guarantee screen protection. What's more? The printing guarantees a scratch-resistant finish to help keep your luxury case looking new.